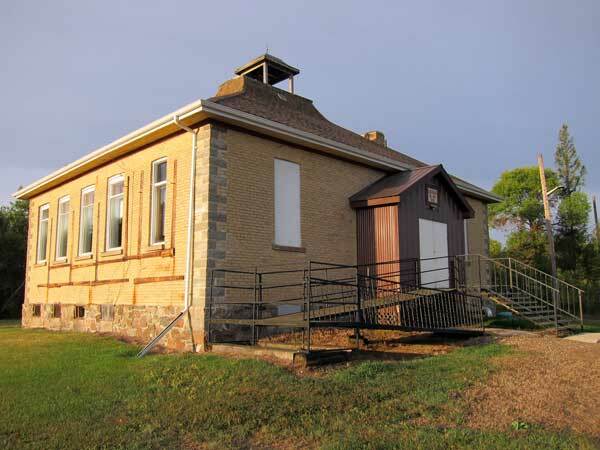 The Hargrave School District was formally established in November 1886 but the present one-storey brick school building, in Hargrave in what is now the Rural Municipality of Wallace-Woodworth, dates from 1909. 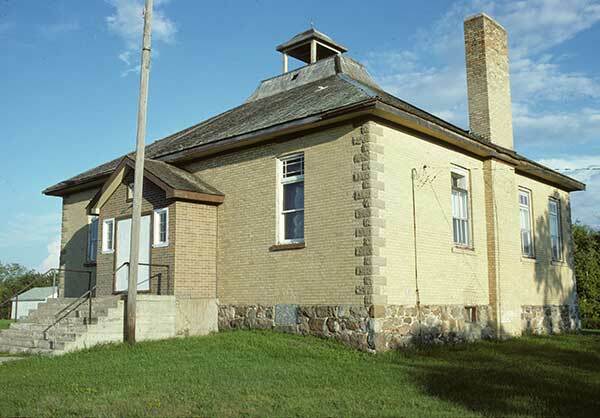 The school closed in January 1969 and its remaining students went to Virden Consolidated School No. 144. The building appears to be in use as a community centre. Among the other teachers of Hargrave School was Ronald L. Chalmers (1948-1950). 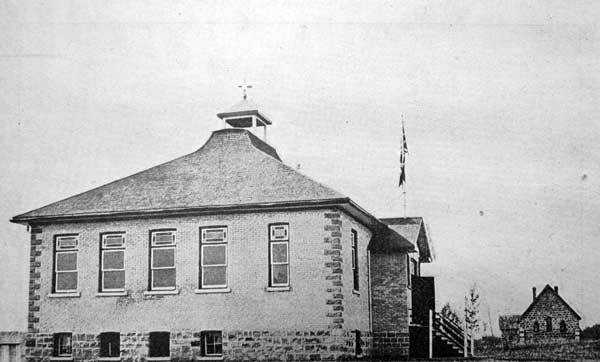 Source: Archives of Manitoba, Hargrave - School 1. 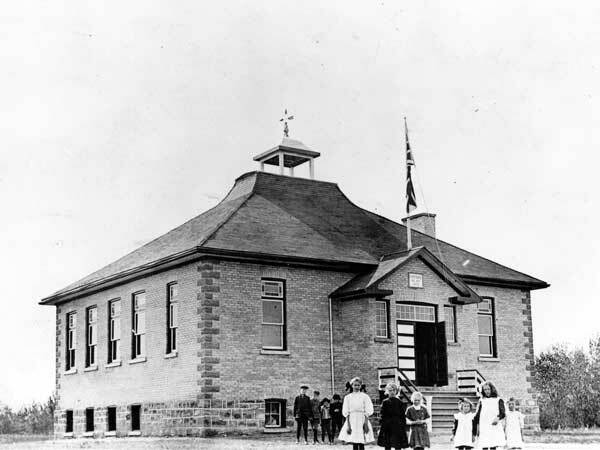 Source: Archives of Manitoba, Architectural Survey - Hargrave 7. 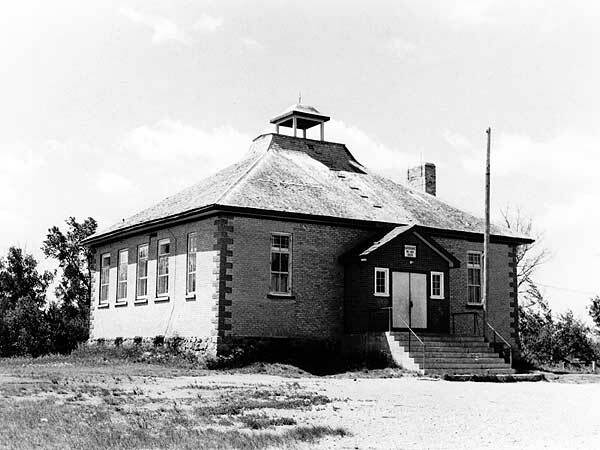 Source: Historic Resources Branch, Public School Buildings Inventory, slide 1412.